The patented (US6,084,403) Induction Collar Locator (ICL) tool is used in casing inspection procedures to make depth corrections to logs, by identifying the location of casing collars, including flush joints. CBG’s casing inspection logging tools are also used to inspect other mechanical features of the casing such as thickness variations or perforations. The ICL casing inspection tool uses a low-frequency induction method with a transmitter and two receiver coils arranged to provide an absolute phase measurement that senses the average thickness of metal around the tool, along with a two inch differential measurement to sense smaller details such as collars, casing centralizers and perforations or cracks in the casing. The two different modes are only available simultaneously in the Production Logging digital output version of the tool, when they are assigned to two channels of the telemetry frame. In the analog version of the ICL, either collar locator or casing inspection must be pre-selected prior to operation. The small diameter of the ICL compared to other Casing-Inspection tools is a great advantage, because it is not necessary to pull tubing out of the well. This can be a great cost-saving. 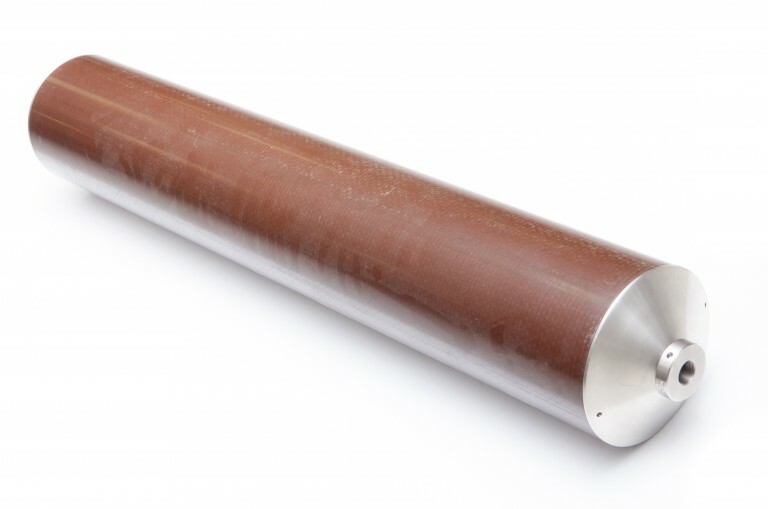 The Casing Inspection Thickness Measurement (CITM) tool is used for inspecting water well casings from 12” to 30” diameter. Based on the ICL, the CITM is the only water well casing inspection tool capable of simultaneously measuring Casing Weight, Internal Casing Diameter, Collars, Centralizers, Perforations and Internal/External Corrosion. The CITM provides information on casing irregularities often missed by video surveys. The CITM uses oscillating magnetic fields to set up and measure Remote Field Eddy Currents in the casing via a combination of transmitter and receiver coils at two separate frequency ranges. For casing inspection, the phase shift is measured between a transmitter and receiver coil, operating at low frequencies of 10-30 Hz. A differential phase measurement between the two receiver coils provides a highly resolved view of the casing wall thickness. A high frequency signal of 50-100KHz is used to provide an amplitude measurement between the transmitted and received signal which provides the internal casing diameter or caliper. The casing outside diameter can then be calculated using the wall thickness and ID measured values, providing a sectional view of the casing. The patented (US6,084,403) Induction Collar Locator (ICL) tool is used to make depth corrections to logs by identifying the location of casing collars, including flush joints, and to inspect other mechanical features of the casing such as thickness variations or perforations. The ICL uses a low-frequency induction method with a transmitter and two receiver coils arranged to provide an absolute phase measurement that senses the average thickness of metal around the tool, along with a two inch differential measurement to sense smaller details such as collars, casing centralizers and perforations or cracks in the casing. The two different modes are only available simultaneously in the Production Logging digital output version of the tool, when they are assigned to two channels of the telemetry frame. In the analog version of the ICL, either collar locator or casing inspection must be pre-selected prior to operation. 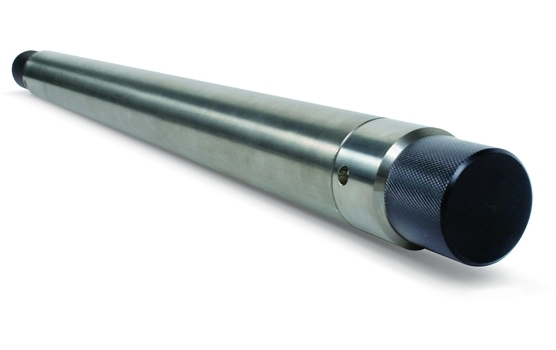 The patented (US6,084,403) Induction Collar Locator tool is used to make depth corrections to logs by identifying the location of casing collars, including flush joints, and to inspect other mechanical features of the casing such as thickness variations or perforations. 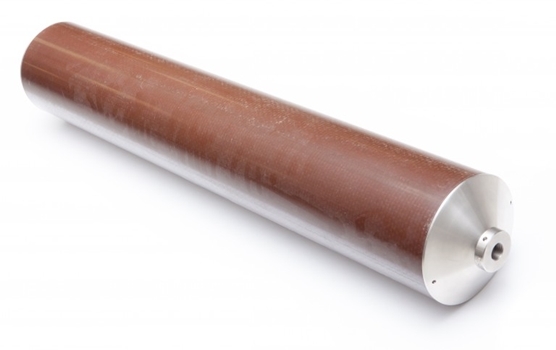 The CITM tool is used for inspecting water well casings from 12” to 30” diameter.